In winter time our valley dress up in white colour. 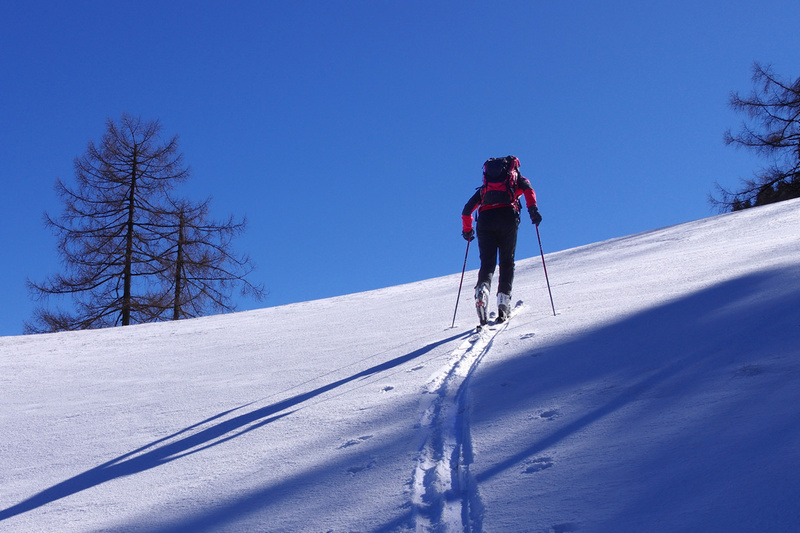 Our mountains become real magnet for skiing enthusiasts. Our closest ski resort is Kanin/Sella Nevea, which is located approximately 40 minutes driving from us. Near by there is ski school Alpska šola Bovec, which provides you (renta) ski equipement, individual or group school of skiing and touring skiing. If you are a history lover, you can hire a guide to lead you along the path commemorating the First World War or show you the beauties of alpine dairy farms. 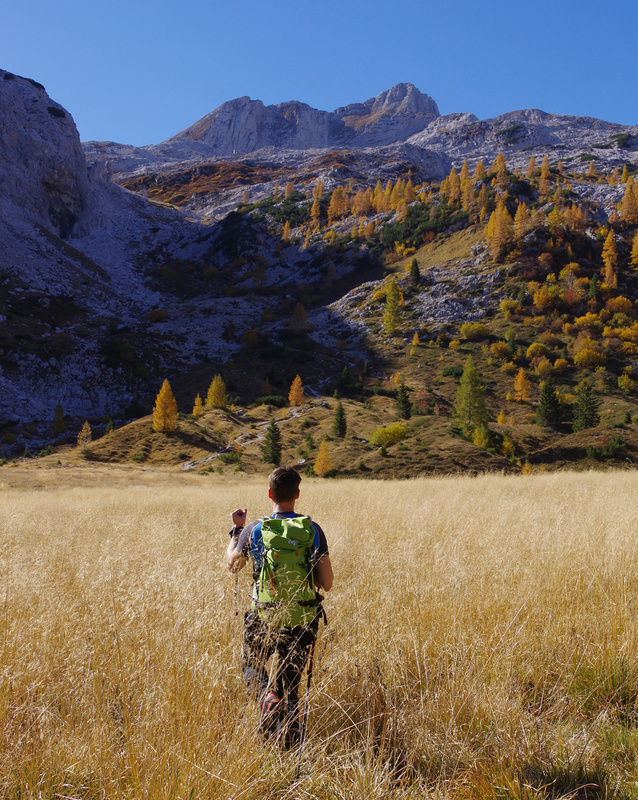 You can also hire an experienced local guide for hiking tours into Julian alps, you can borrow hiking equipment or choose our hiking package that can be customized to your wishes. HIKE&FLY: rather than walk, fly into the valley. We offer different hiking tours in combination with paragliding tandem flight. Complete hiking tour on the top of hill from where an experienced pilot will fly with you in a tandem paraglider. Why walk, if you can fly!? There are many great mountain bike trails near the village. Diversity of trail types allow you to take an easy ride or experience exhilarating downhill ride. If you are considering a long-distance bike ride in the Soča Valley, there are many different mountain bike trail guides and maps available at Jelkin Hram. 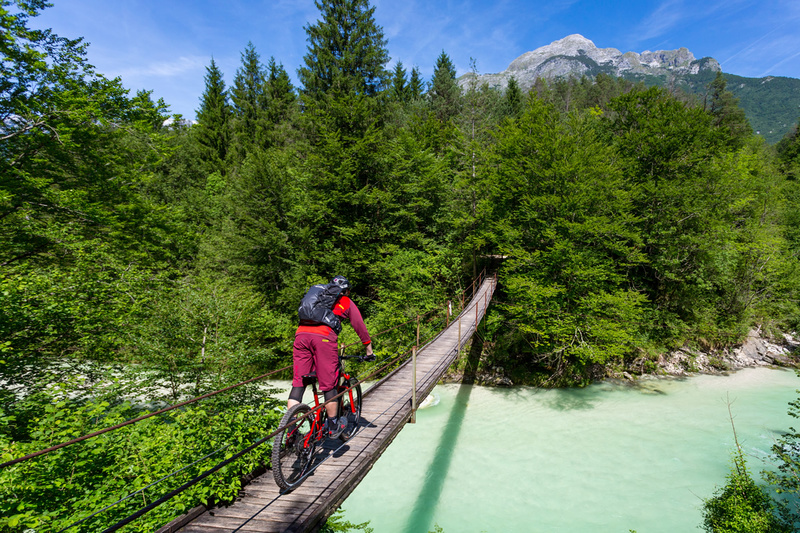 You can also hire an experienced local guide who will show you all the secret trails along emerald Soča river or choose our MTB package that can be customized to your wishes. We’ll make sure your bicycles are safe and dry in our garage during your visit. If you don’t have your own bicycle, you can always rent one from us. 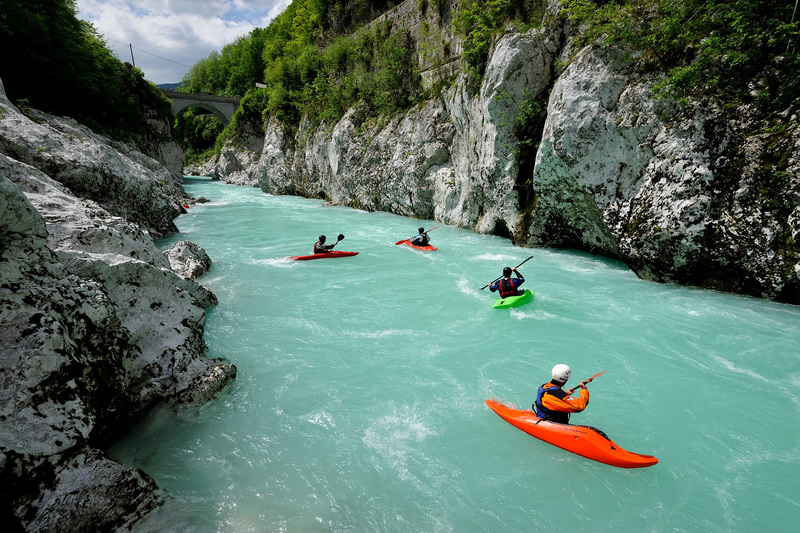 In summer days you can enjoy water activities on the Soča River: swimming, fishing, rafting, hydrospeed and kayaking. If you like water sports, we can arrange for an experienced guide to take you on your trip, you can join a course and get the basic knowledge of the correct paddling or only rent eqiupment. If you want to challenge yourself, then try canyoning! Following a stream through a narrow gorge, you will slide down beautiful rock slides, swim through clear pools and enjoy jumping into the water. It’s fun and enjoyable way to admire the beauties of nature. There are several climbing areas in the vicinity, which offer good climbing in various grades. The closest area is »Žuanu Rob«, which is only one kilometer away. Rock climbing area »Pod Kopitcem« beneath the village of Magozd has 9 routes with grades ranging from 4c to 6b+. 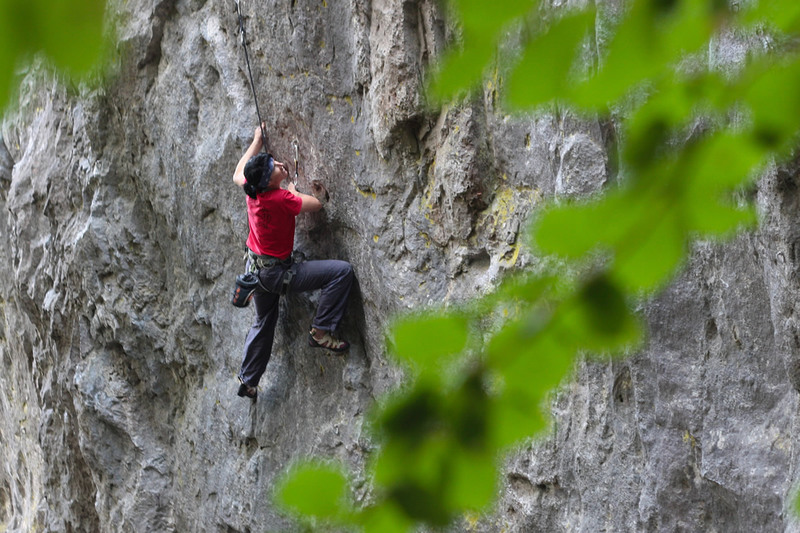 Rock climbing area »Nadiža« near village Kred and the river Nadiža, has 14 routes with grades ranging from 4a to 7c. Rock climbing area »Škratova skala« in Kobarid has 8 routes with grades ranging from 4b to 7a. These are equipped climbing sites you can visit, if your fingers get itchy. Nadiža is only 20 minutes drive towards Italy. In summer, when the weather gets too hot, it is an excellent place to refresh yourself. Cool off in these beautiful and inviting natural swimming pools. 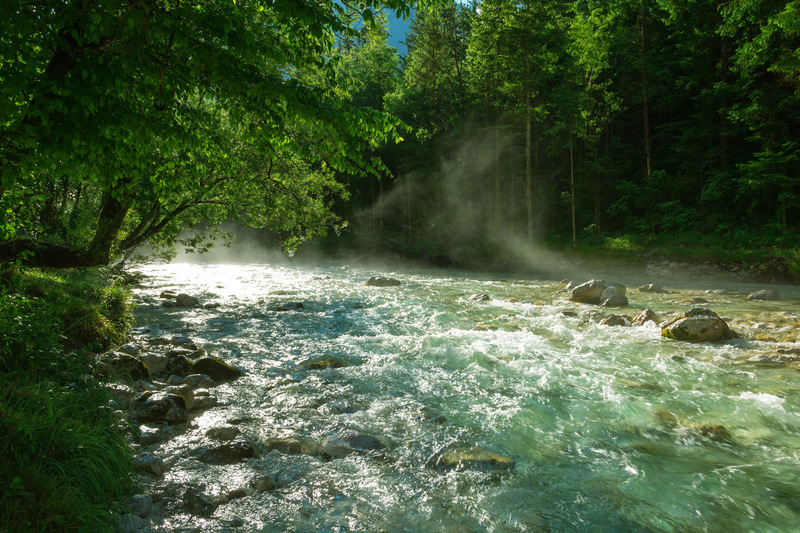 The water temperature of the Nadiza River can exceed 20 degrees Celsiusis, whereas the temperature of the Soča River reaches approximately 10 degrees Celsiusis. “Drežnšk pust”, the old traditional carnival of Drežnica with »the beautiful ones and the ugly ones« is one of special curiosities of the village. Carnival, every year on carnivals suterday, is the summit of very old traditional habitudes connected with Drežnica brotherhood. If you are interested to know more, you must come to visit us. For fishermen unique emerald Soča river with most precious pearl: the marble trout, certainly offers experience which every fisherman have to try. For those who like horse riding are in Soča valley horse riding centers where you can learn how to ride or you can go for a cross country riding with guides. Besides a private museum collection »Batognica« of objects dating from the First World War and an ethnological collection, which takes you on a journey through time in Drežnica, you can also admire a very interesting hunting exhibition of local animals from mountain paradise under the Krn.